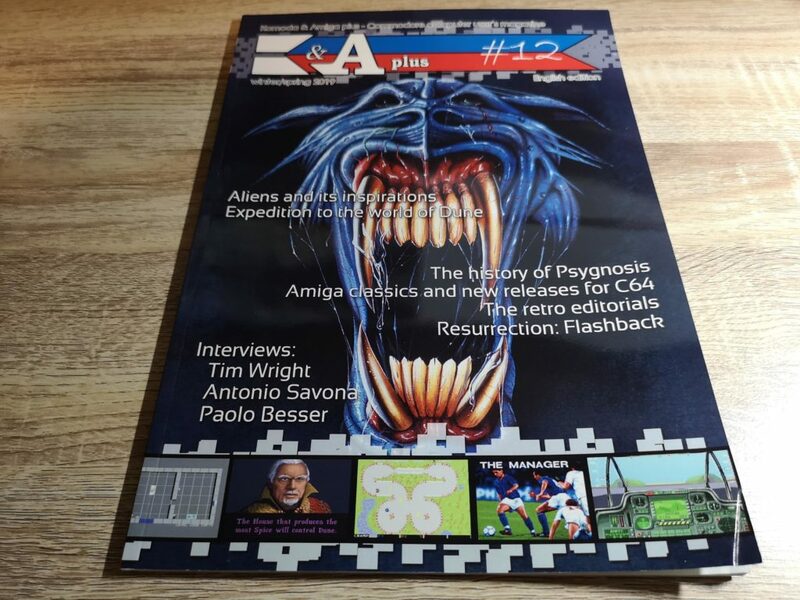 There’s certainly no shortage of reading material this month as Amiga User 6 arrives alongside K&A Plus magazine. This is another twice a year publication and is also an equally weighty tome packed with interesting articles. This is definitely a mag devoted to the more serious Amiga user. Although games do get a mention occasionally, the bulk of the pages are devoted to applications, utilities and the like. 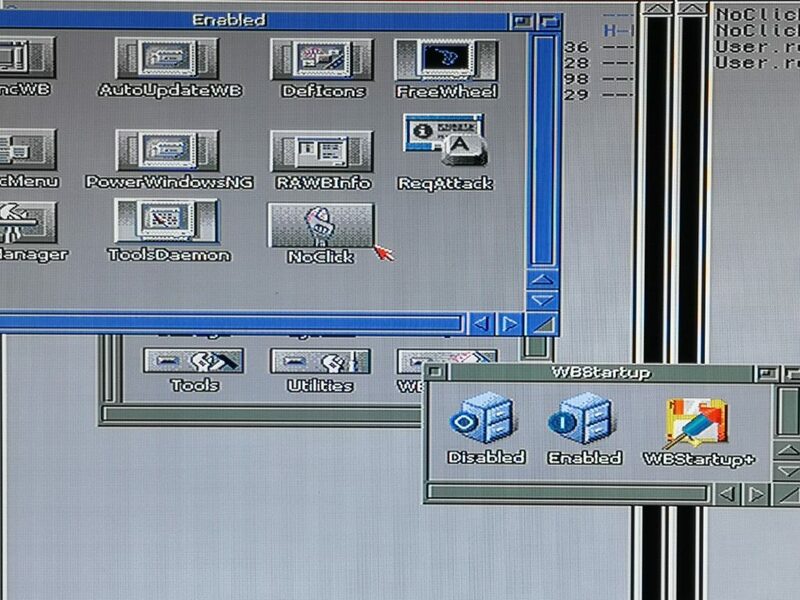 There’s a great piece that looks into exactly what areas of the Internet you can still access on old Amiga systems and how to do so. There’s also part 2 of an article delving into the intricacies of MUI and a interesting article looking into the history of Sid Meier’s Silent Service. 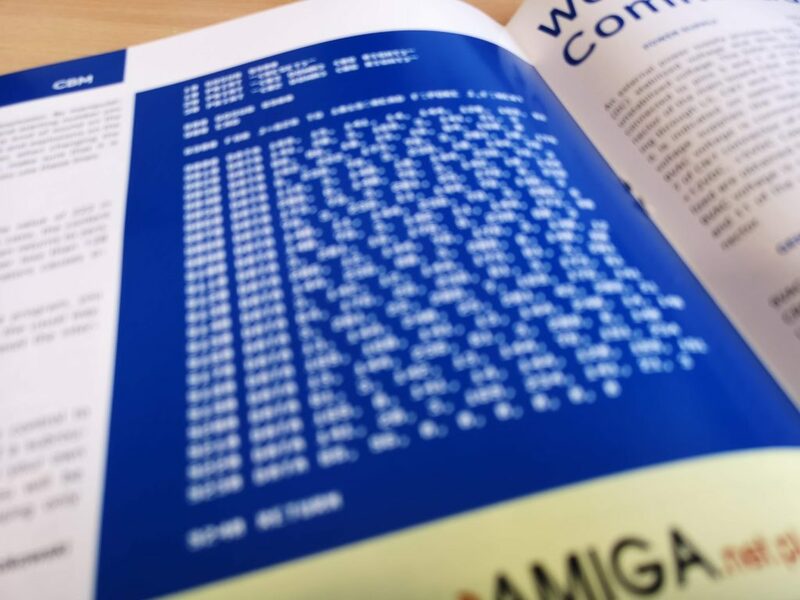 There’s tons more to read, far too much to list here so if you fancy getting hold of your own copy take a look at the amiga.net.pl website. Like K&A Plus, Amiga User 6 is also produced in Poland but again the English is excellent and delivery to the UK is pretty quick. 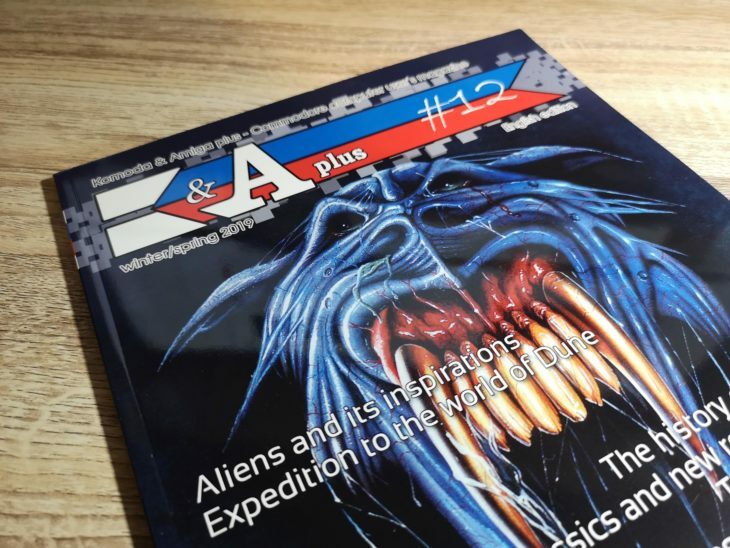 K&A Plus magazine is only published twice a year but is always packed with great content and issue 12 is no exception. Weighing in at 81 pages there’s plenty of content to get stuck into over the coming weeks. 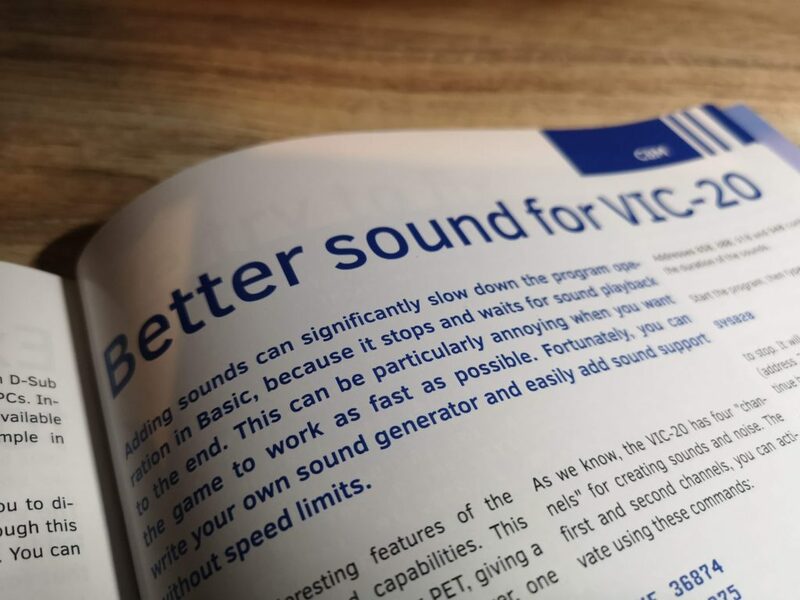 Although the magazine supports all Commodore machines (even MorphOS and AROS systems) the bulk of the magazine is devoted to the good old C64 and original Amiga systems and that suits me just fine. 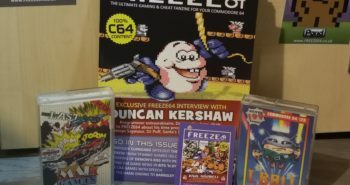 The magazine is packed with interesting articles and reviews of new games for both the C64 and Amiga computers. 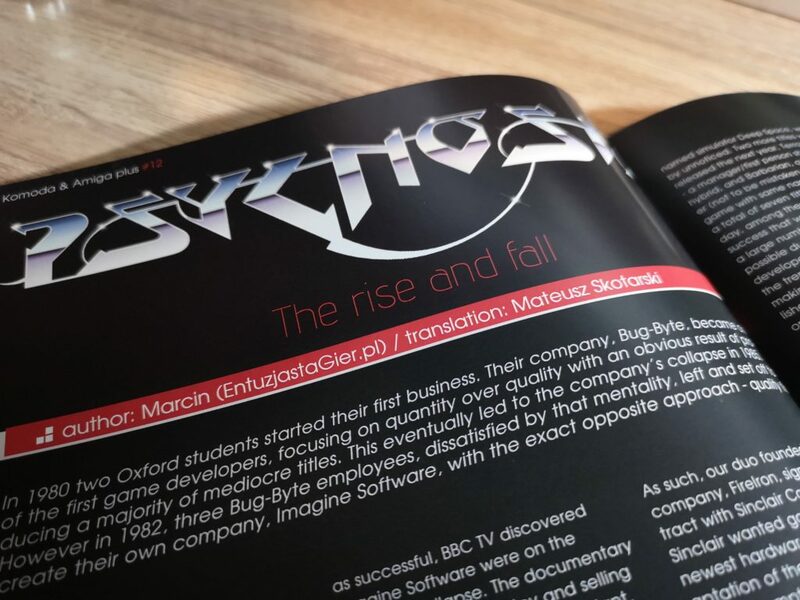 As a scouser, one article that immediately caught my eye was ‘The rise and fall of Psygnosis’. This deals with how the company sprang into existence and what they got up to before being engulfed by Sony and ultimately, closing. There’s even some photos inside their old Liverpool offices where they used to work. 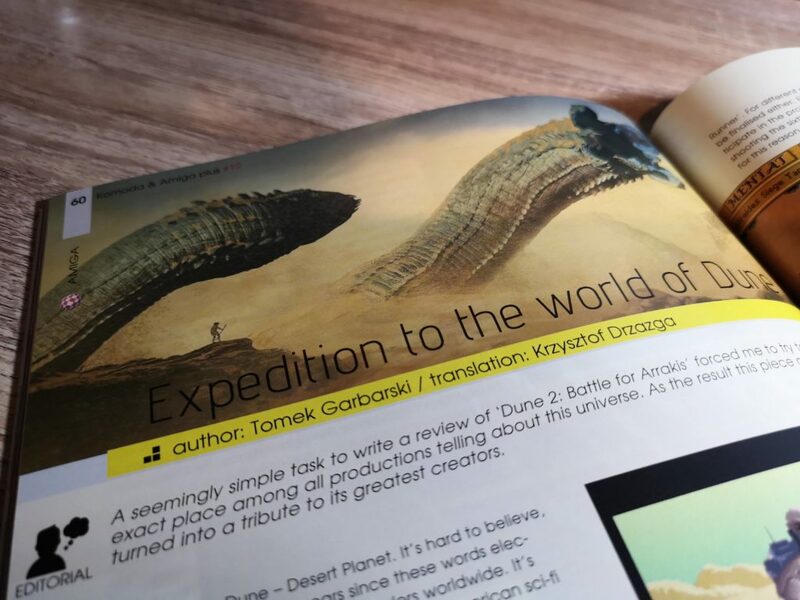 Another fascinating article is ‘Expedition to the world of Dune’ which is a in depth look at the transition from book, to movie and ultimately the games. 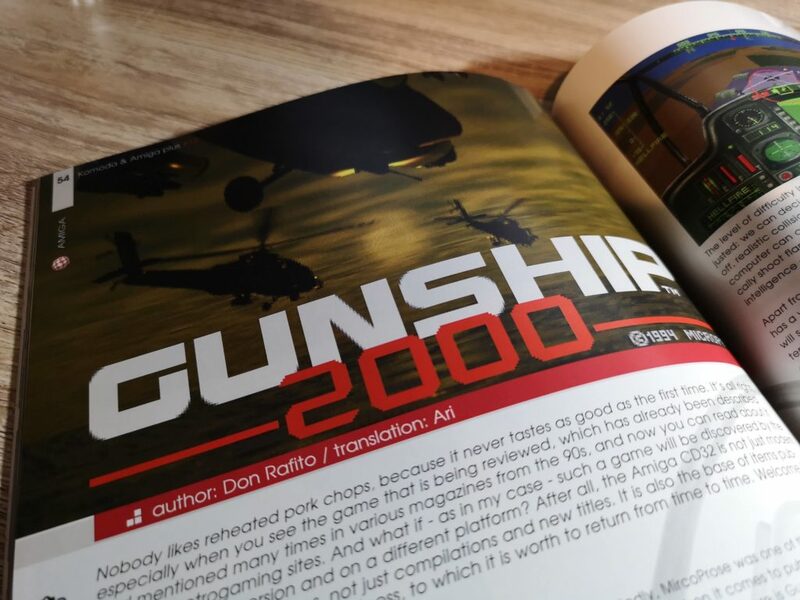 As a big Microprose simulation fan the article about Gunship 2000 for the Amiga also warranted my immediate attention. If you want to find out more, or order yourself a copy, head on over to the Komoda & Amiga Plus website. The magazine is produced in Poland (but the English is great) and shipping to the UK only takes a few days. 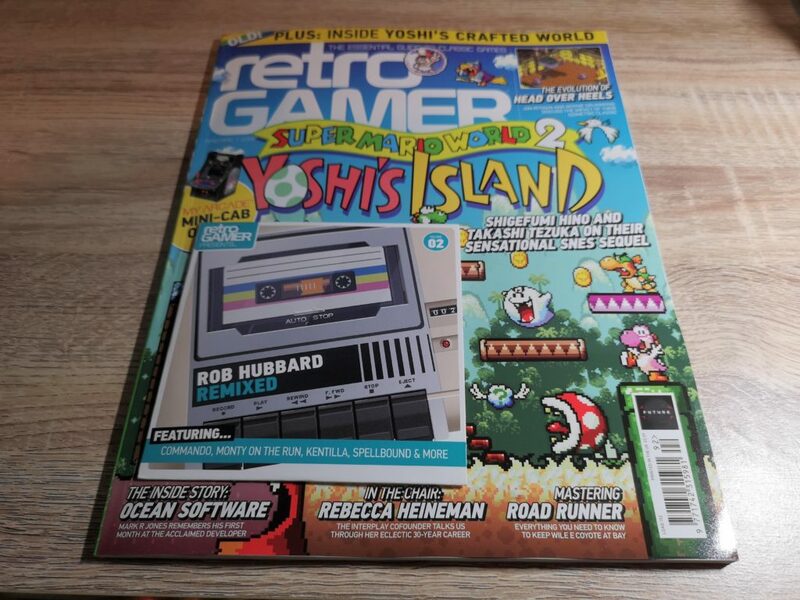 I originally spotted Retrokomp Magazine a few months ago. I thought it looked interesting but sadly it was only available in Polish at the time. That’s changed now though so I ordered myself a copy for €10 plus postage last week and it arrived today. 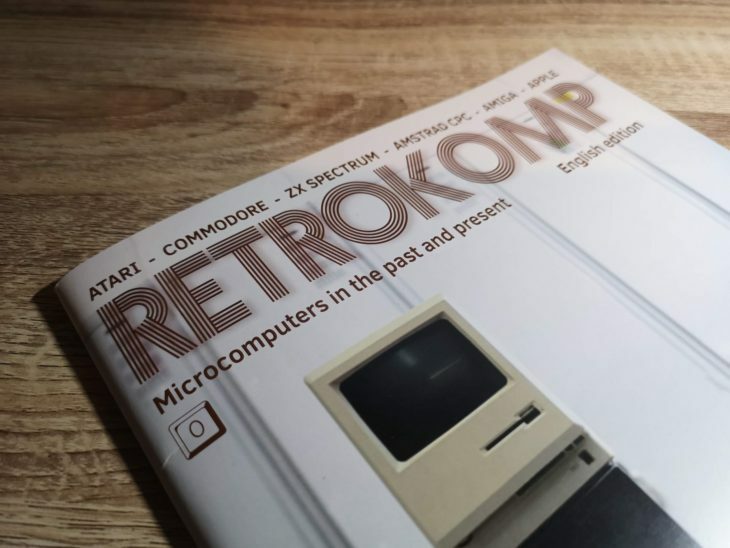 Retrokomp Magazine is a brand new retro computer magazine that focuses on 8-Bit and 16-Bit machines and is published by amiga.net.pl in Poland. 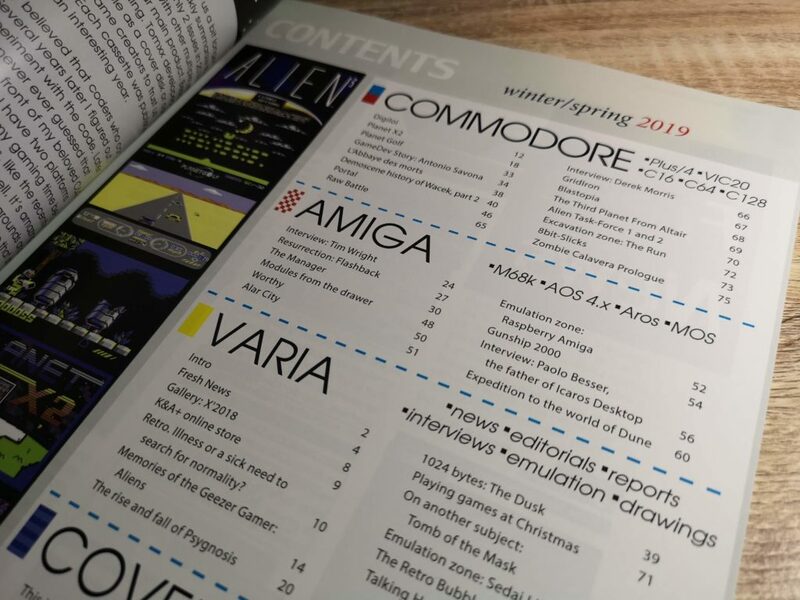 Although it covers other makes and models of machine there is a lot of Commodore content covering everything from the VIC20 though to the Amiga. The other machines covered include Atari, ZX Spectrum, Amstrad CPC and the old Apple computers. It’s produced in full colour to a high standard on A4 glossy paper and there are 74 pages in total. The first thing that struck me as I flicked through it is that it’s not like most of the other magazines in circulation right now. This is not a game-centric magazine, it’s very text heavy and it contains a lot of articles and information. 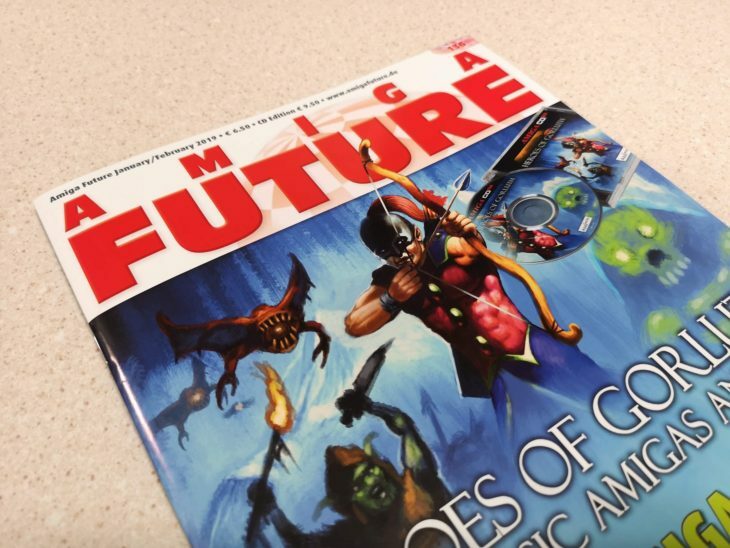 This is a good thing in my opinion as there are plenty of other magazines that cover games already. I’ve read a few of the articles in full and they’re well written, interesting and informative. They’re the sort of articles that I will either refer back to in the future or prompt me to start experimenting with a particular piece of kit or write a program. 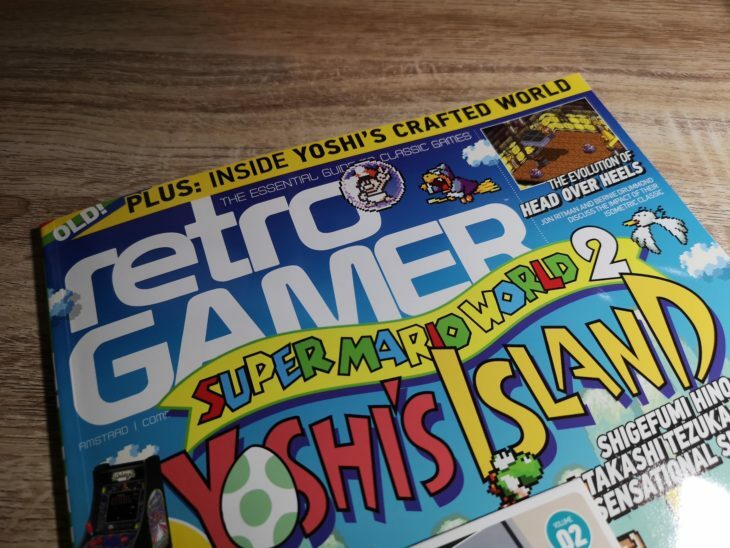 They remind me a little bit of the sort of articles you used to get in Amiga Shopper magazine (RIP). Although I’ve not read all of the magazine yet, what I have read so far impressed me. 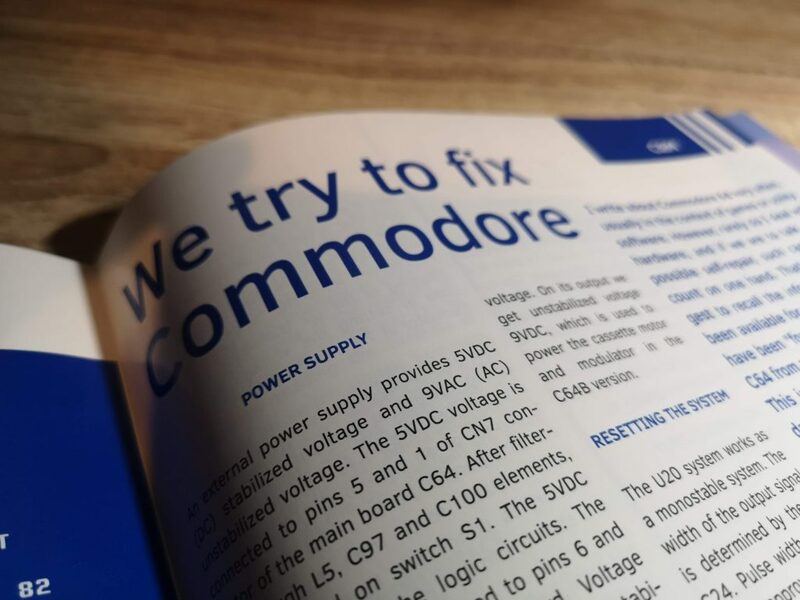 Even the non Commodore articles look interesting, so if I ever pick up one of those other machines there’s plenty to come back for. Basically if you are interested in using your old computers for anything other than simply playing games on then I’d definitely recommend giving this magazine a try. It’s clearly targeted at hobbyists and tinkerers like myself and has plenty to offer. If, however, you are only interested in games then this probably isn’t the magazine for you. 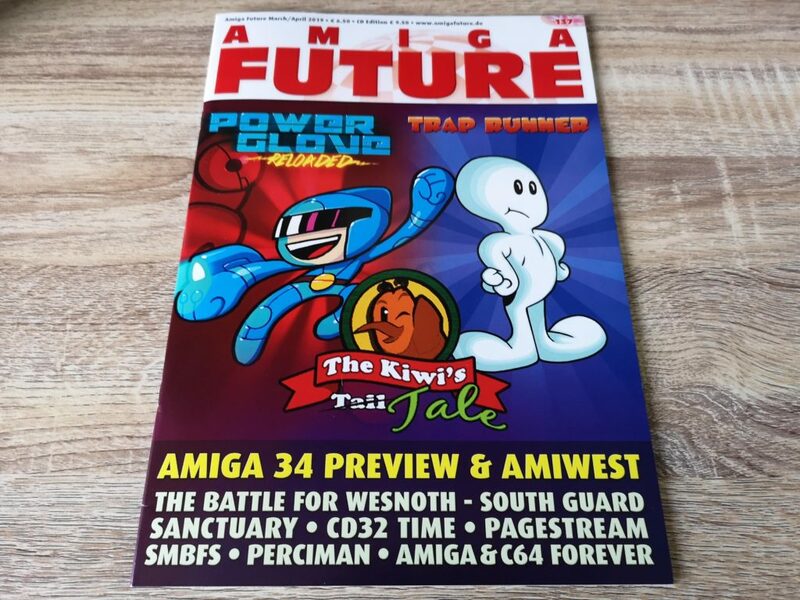 Once again, just in time for some weekend reading, the latest issue #137 of Amiga Future was posted through my letterbox this morning. I was reassured to see that it’s packed to the gills with great content as usual with a particular focus on reviews this time. 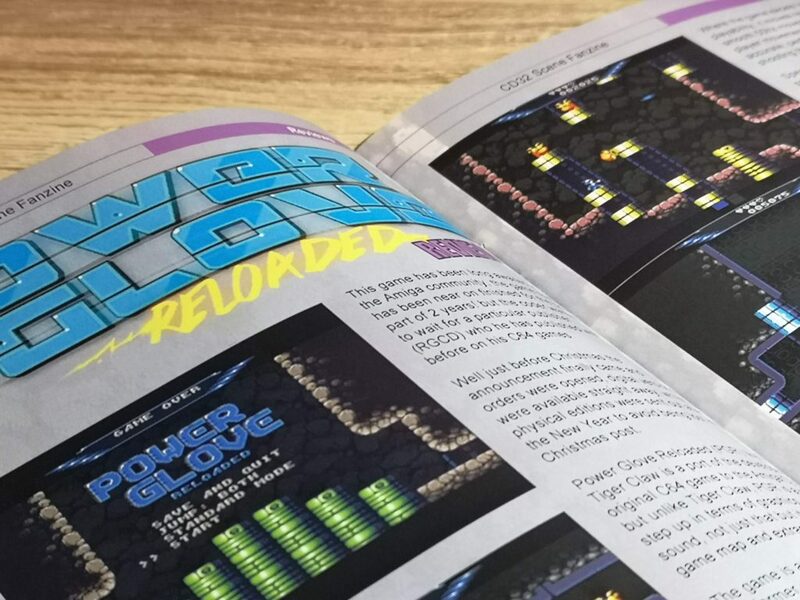 There’s several game reviews including Powerglove Reloaded, The Kiwi’s Tale, Trap runner and more. 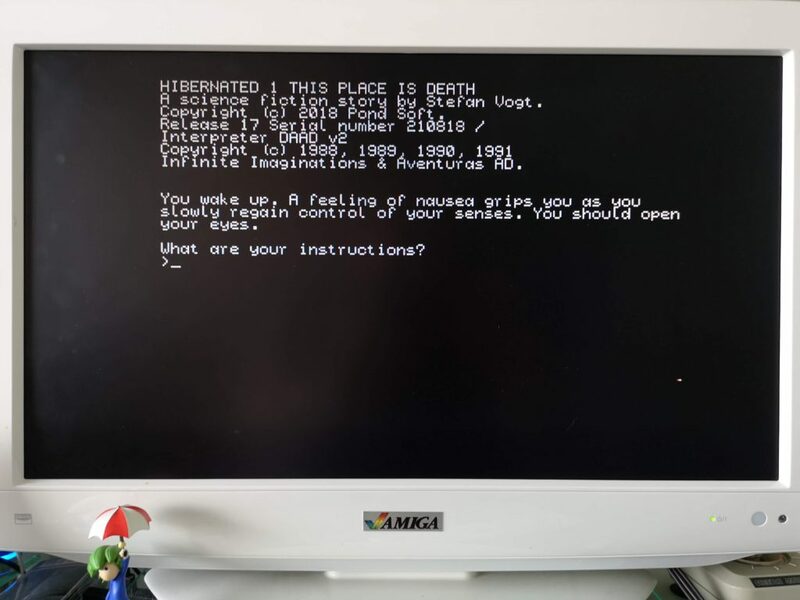 A review of SMBFS which allows the Amiga to access NAS drives using the Samba File System (might do an article about setting this up in the future). 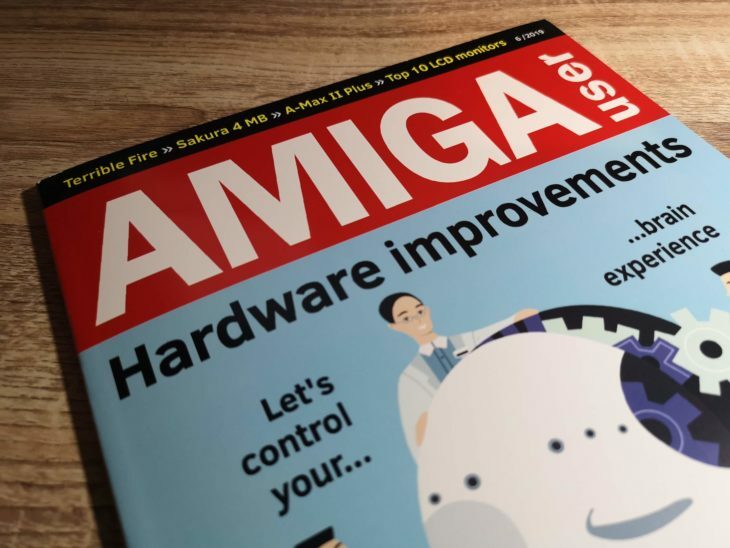 There’s a great review of Amiga Forever 8 from Cloanto, latest Amiga news, Aminet uploads and plenty more to read. The coverdisk includes a full release of NemacIV plus lots of other goodies too. I also received a notification that my 12 month subscription was about to expire, certainly doesn’t seem like 12 months since I last renewed! Anyway, at under £63 (€69) for another 12 months (including coverdisks) it was an easy decision to renew it. 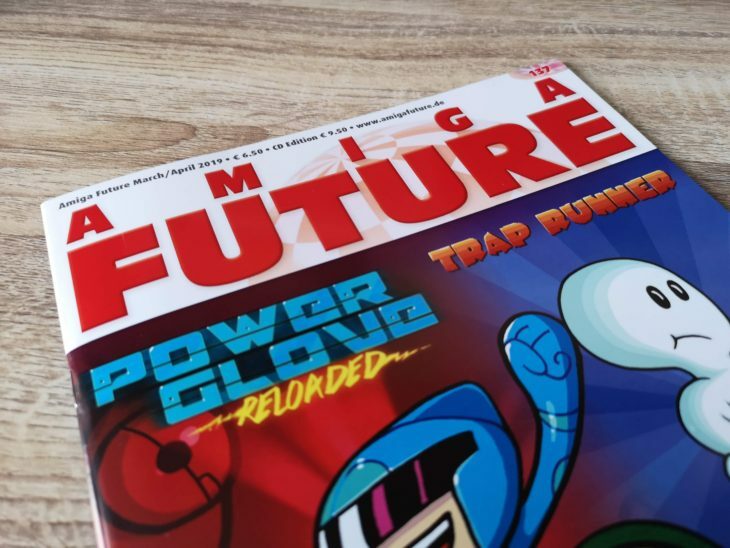 Here’s a little peak at some of the pages of Amiga Future #137. If you’d like to purchase a copy then take a look here. 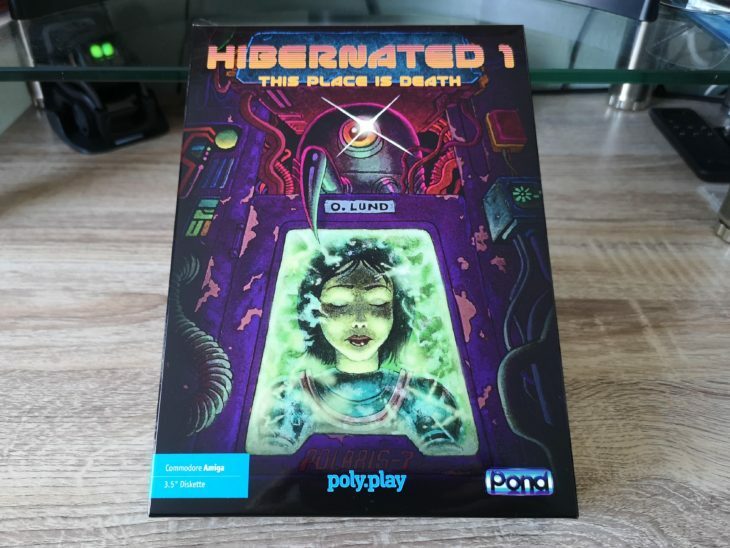 This isn’t a review as I’ve not had time to play the game yet, just a look at the physical edition and what’s inside it. Hopefully once I’ve completed it (always the optimist) I’ll write one.! I deliberated over whether to get the game on the Commodore 64 or Amiga for a while before ordering. In the end the Amiga won out due to it being able to display a greater number of characters per screen row. Given this is a text adventure I thought that was the most important consideration. 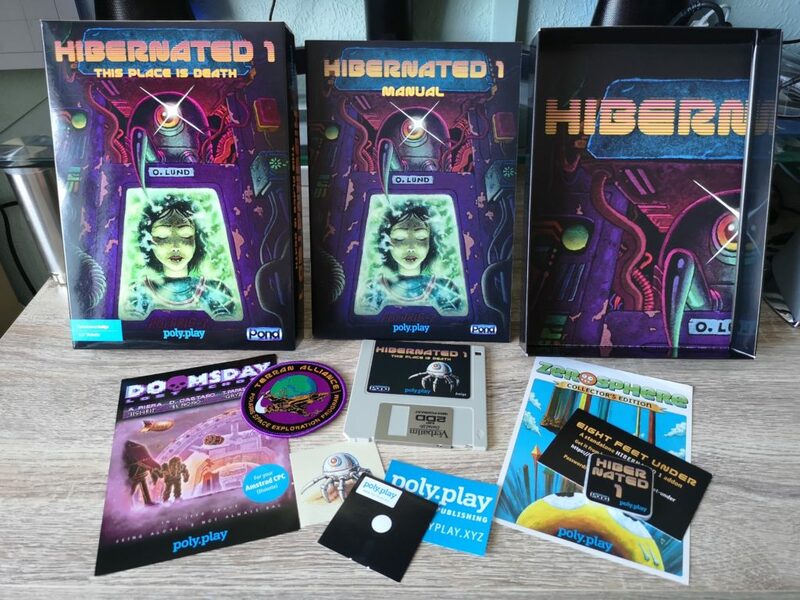 However the beauty of this release is that although I chose the Amiga, this only affects the physical media the game ships with. On the MicroSD card are digital versions of ALL of the supported formats, including the Commodore 64. The other formats on the card are; Atari ST, Amstrad CPC, Spectrum and IBM PC along with some bonus stuff like concept art. An extra bonus is that a digital copy of the spin-off game, ‘Eight Feet Under’ is included – you can download it from itch.io and again you have the same choice of formats as above. 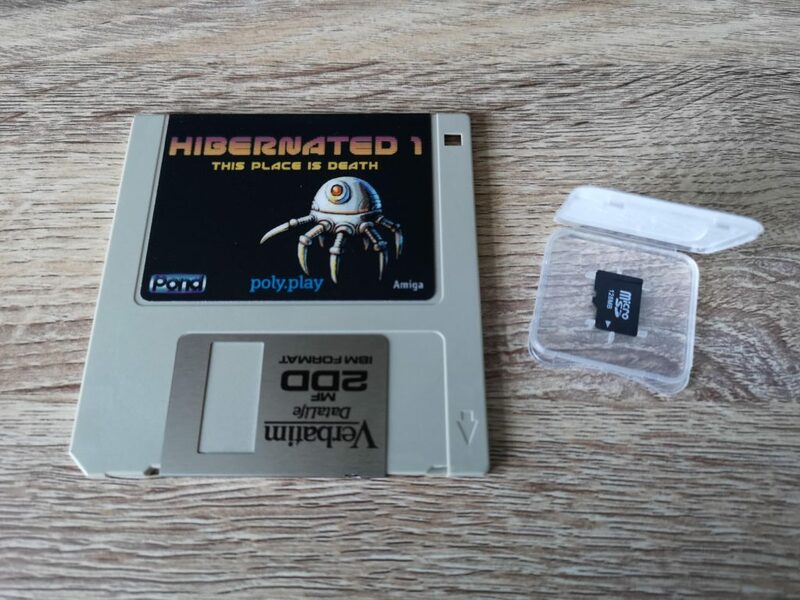 You can also choose to get Hibernated 1 digitally if you like, it’s available here and you can name your own price. Here’a quick look at the loading screen and the opening screen to the game. 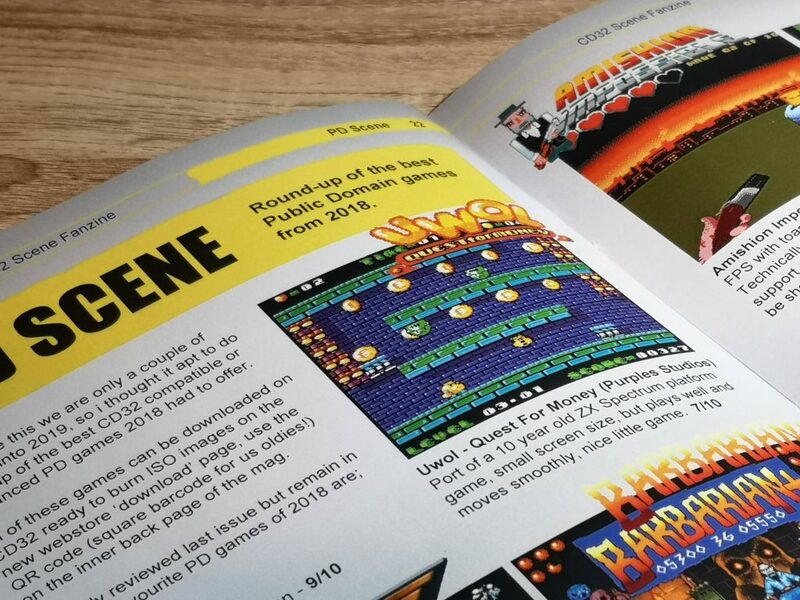 CD32 Scene Issue 2 – Out now! 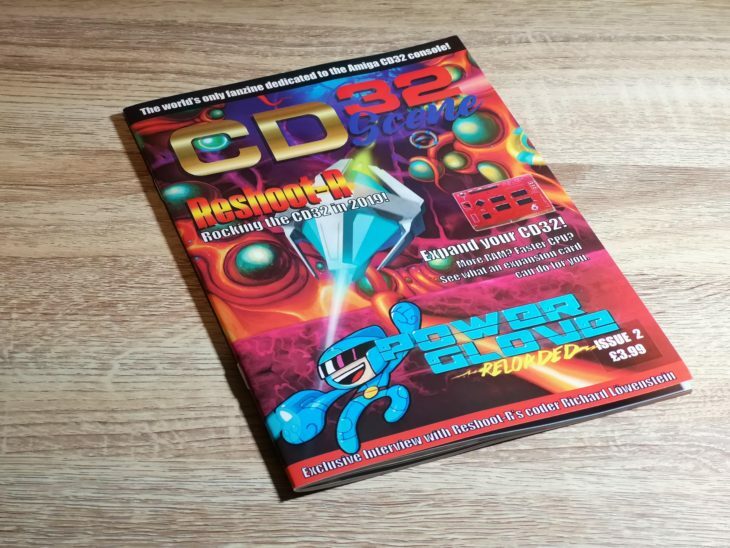 Nearly six months after its debut, CD32 Scene Issue 2 is finally out. It’s lost the coverdisk, it’s a little thinner but it’s also cheaper too. Best of all I’m happy to report that the quality of the writing has vastly improved. It’s not perfect and there are a few printing errors near the front but it no longer spoils the content of the magazine. Speaking of content… Review wise we’ve got Zerosphere, Heroes of Gorluth, Tiger Claw and Power Glove. There’s a look at some of the recent PD releases and the next part of the A-Z of CD32 games. 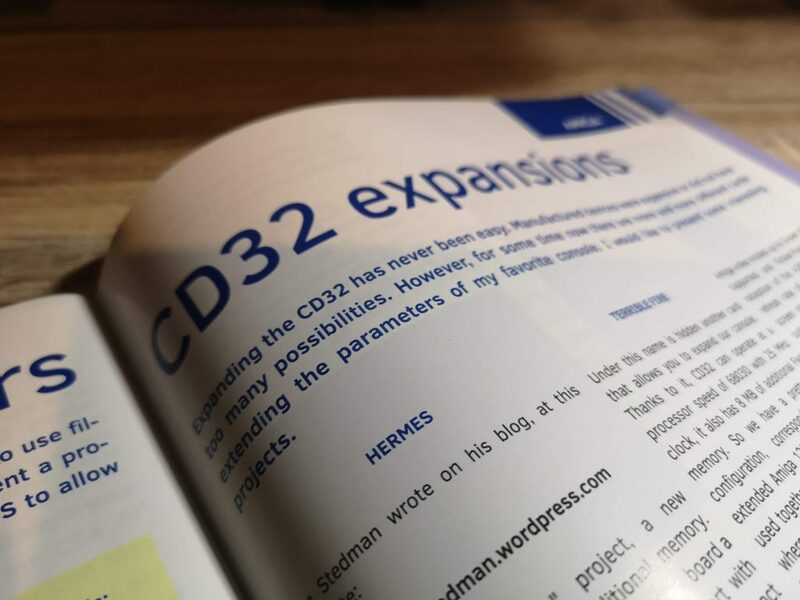 There’s also an interesting overview of expansion cards available for the CD32 (both old and new), news, an interview with Richard Löwenstein and some game previews. 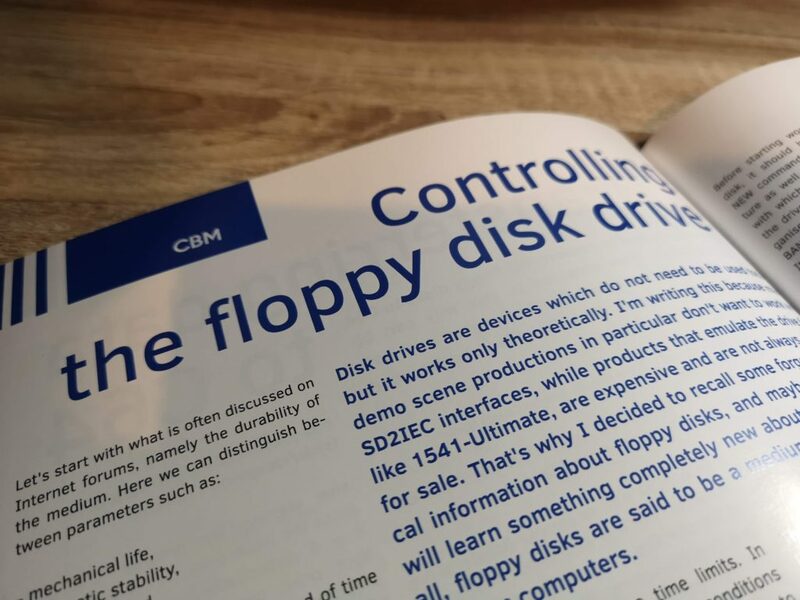 As the author is quick to acknowledge, the CD32 scene is quite small at the moment and there isn’t a massive amount of new content that can be covered. 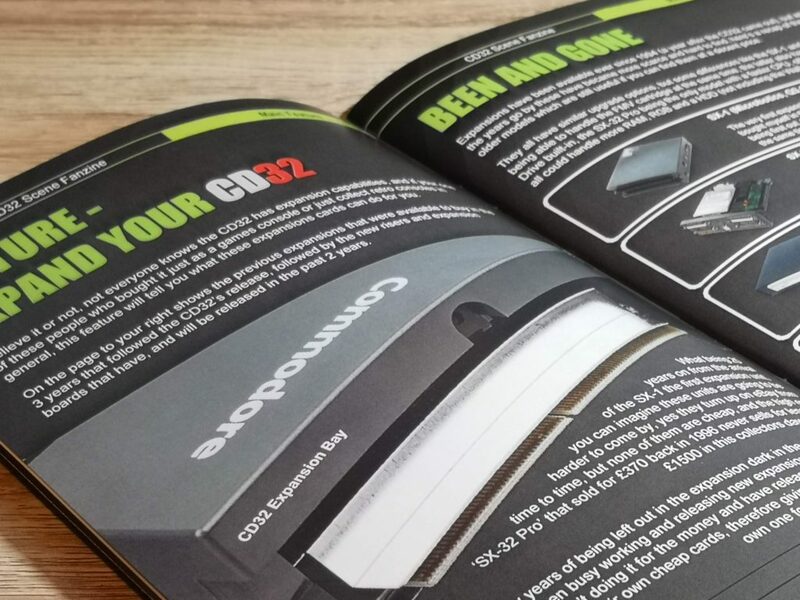 However I enjoyed everything CD32 Scene Issue 2 had to offer and think it was well worth the £3.99 asking price. I feel it’s worth pointing out that most of the games featured work on regular Amigas too, so even if you don’t yet own a CD32, the content is still mostly relevant. If you’d like to get hold of your own copy then take a look here. The whole benefit, to me at least, of having an SD card reader on my Amiga 500 is to allow me to transfer files to and from a PC. In order to do this the SD card needs to be formatted in such a way as to be readable by both systems. Turns out it’s not too hard to do. This post will show you exactly how to achieve this and also serve as a reminder for myself in the future when I inevitably forget what I did! I used a MicroSD card for this task but the process would be the same for a regular full-size SD card too. I have personally got this working with a 32GB card and more recently with a 200GB MicroSD card! Please note that I have a Vampire Card in my Amiga (which has a MicroSD card slot) and use Apollo OS (Coffin R34 – Amiga OS 3.9). This solution is based on that scenario. If you want to find out more about my Vampire upgrade please read about it here and adding an SD card reader here. 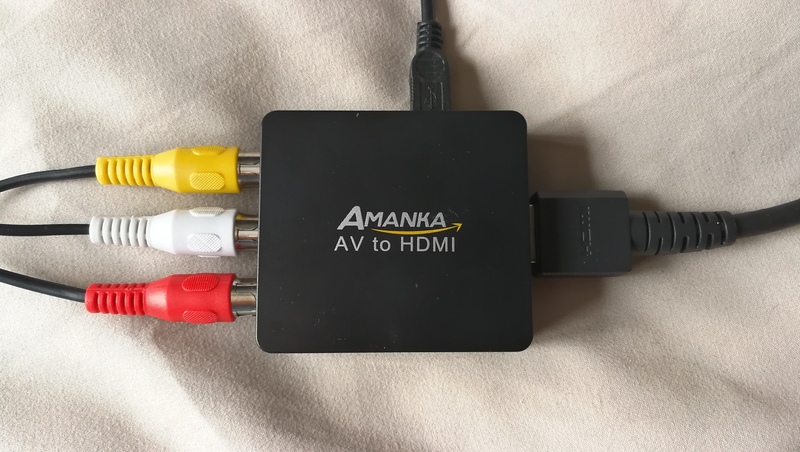 By the way, this should work with most SD cards you may have lying around. 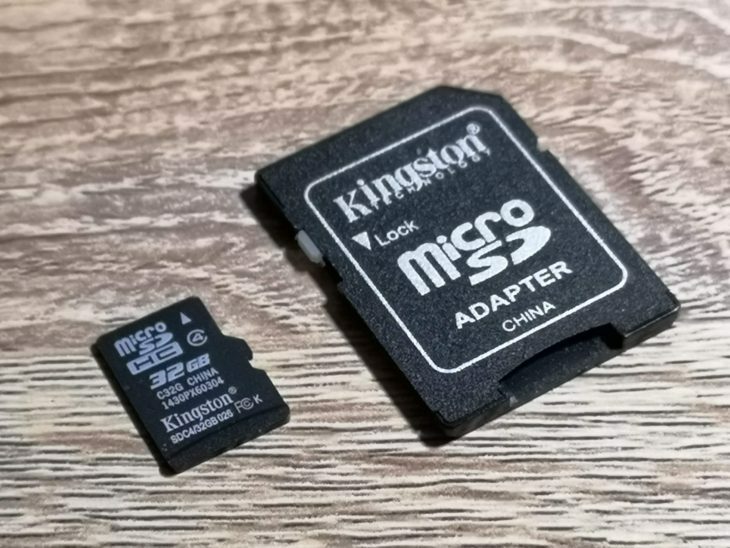 However if you don’t have one or would like to know one which definitely works then here’s the exact 32GB MicroSD card I bought on Amazon. 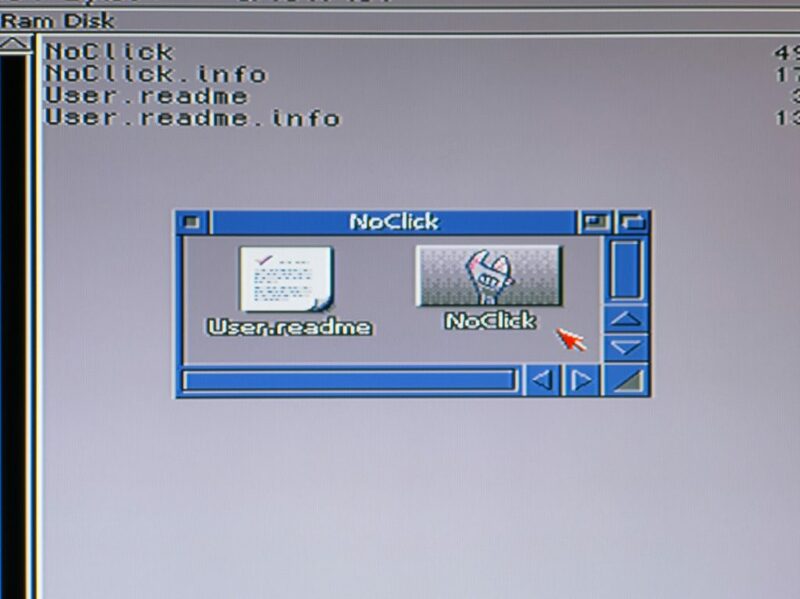 First things first – the card MUST be formatted on the PC, not the Amiga. 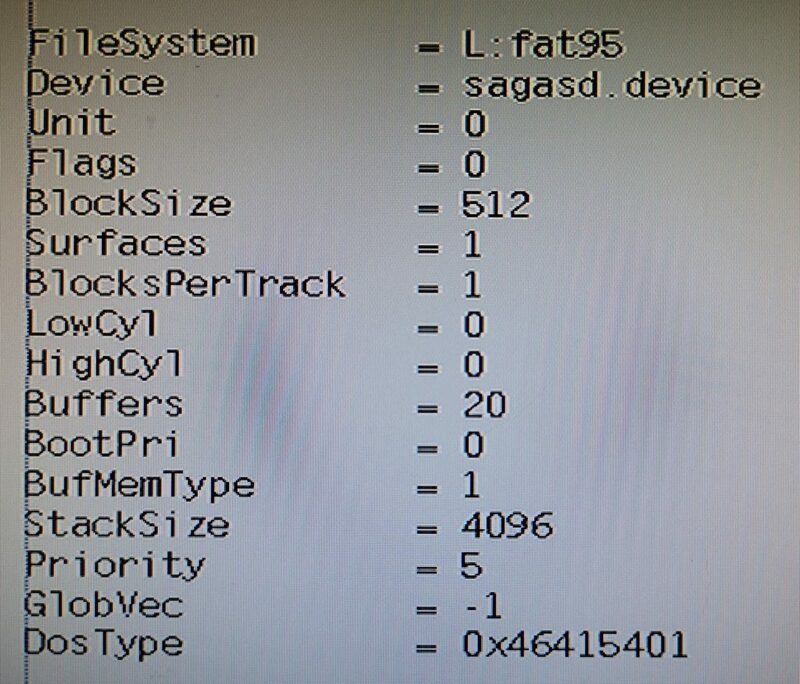 The format we need to use is FAT32 as this is easily readable on the Amiga whilst still being compatible with the PC. 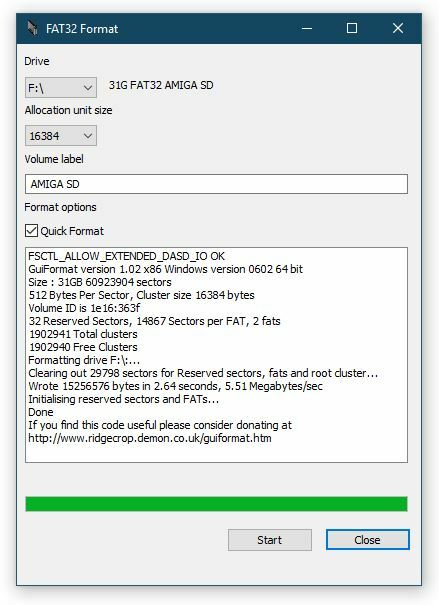 The main disadvantage with FAT32 is it has a 4GB file size limit but this should never really be an issue with the Amiga as most of the files we will be dealing with are only a few MB in size. I’m using Windows 10 which annoyingly doesn’t have a native FAT32 format option (only NTFS or exFAT). After searching around I settled on this free 3rd party FAT32Format app to get the job done. If you already have some FAT32 formatting software then by all means go ahead and use that. If not then this one is free and very simple to use, you don’t even need to install it, just run the executable. Run the .exe file you just downloaded and make absolutely sure that the drive letter under ‘Drive’ matches that of your SD card. Leave the ‘Allocation unit size’ at the default setting. Give your card a name under the ‘Volume label’ heading but keep it short. No more than 11 characters and avoid using any symbols. 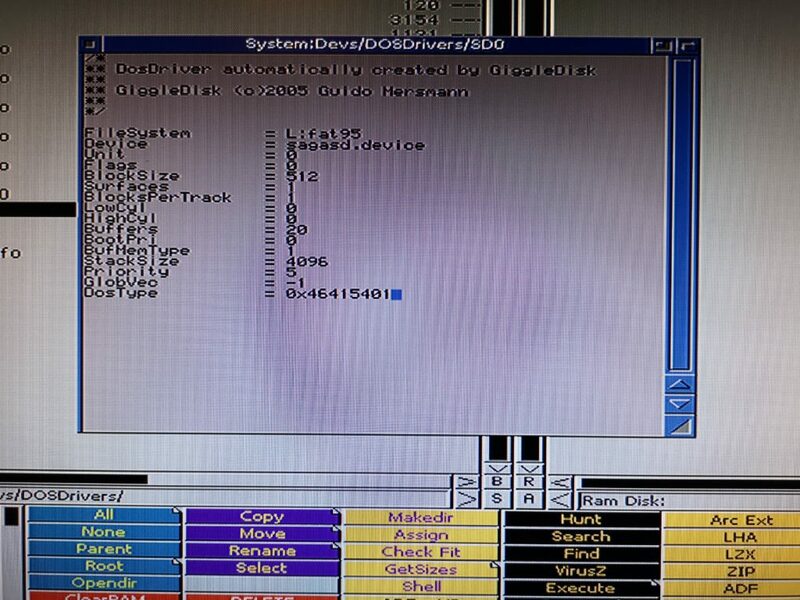 In the example below I called mine ‘AMIGA SD’. Ensure ‘Quick format’ is ticked (otherwise it’ll take forever) and then click ‘start’. When the format warning box pops up click on ‘OK’. A few moments later you should have a nicely formatted FAT32 SD card! 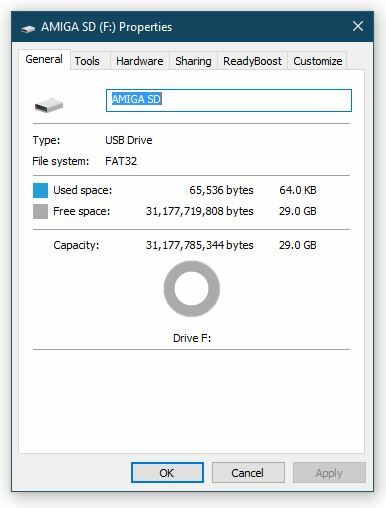 As you can see from the image below it has been correctly formatted as FAT32 and shows approx 29GB of free space. It’s perfectly normal to lose some space when formatting disks so don’t worry that it doesn’t exactly match the capacity of your card. SD card properties viewed in Windows after formatting. Save your changes to SD0 and close the editor. This next part is particularly crucial otherwise, despite all your efforts thus far, the card will still be unreadable. You need to move the file OUT of SYSTEM:Storage/DOSDrivers and place it INTO the actual SYSTEM:DEVS/DOSDrivers directory. Doing this will force the Amiga to read the config on boot and enable it to recognise an SD card when present. 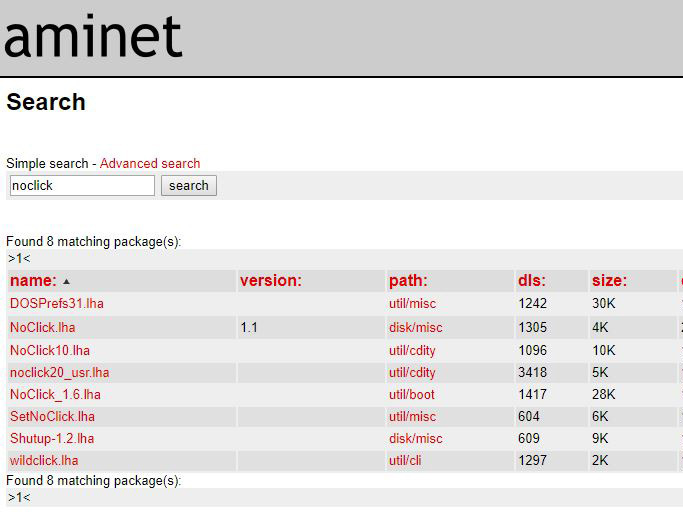 You can do this in a number of different ways but again my preferred method is Directory Opus. 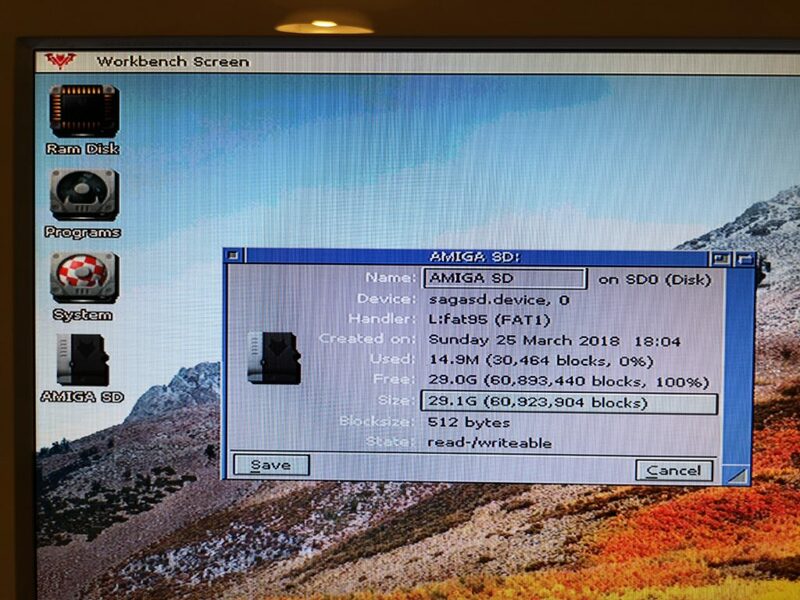 Once you’ve done this, assuming the card is already inserted, reboot your Amiga (CTRL-A-A) and when Workbench has loaded back up you should see a lovely SD card icon on the screen similar to the one below. 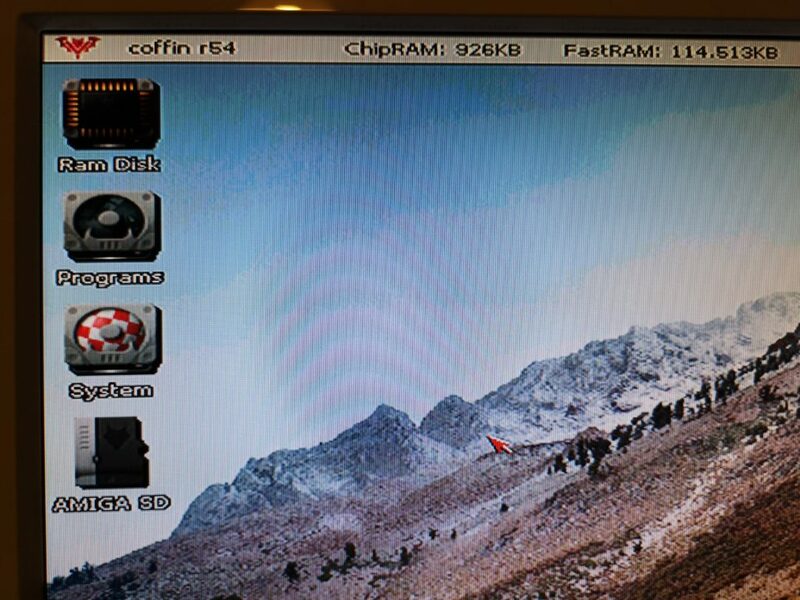 The next image shows a 200GB MicroSD card working and you can see the Amiga recognising the card capacity as 183.3G. Here’s a regular 32GB card working recognised as being 29.1GB capacity. If you remember from earlier on that reported size is pretty much the same as how Windows saw it. 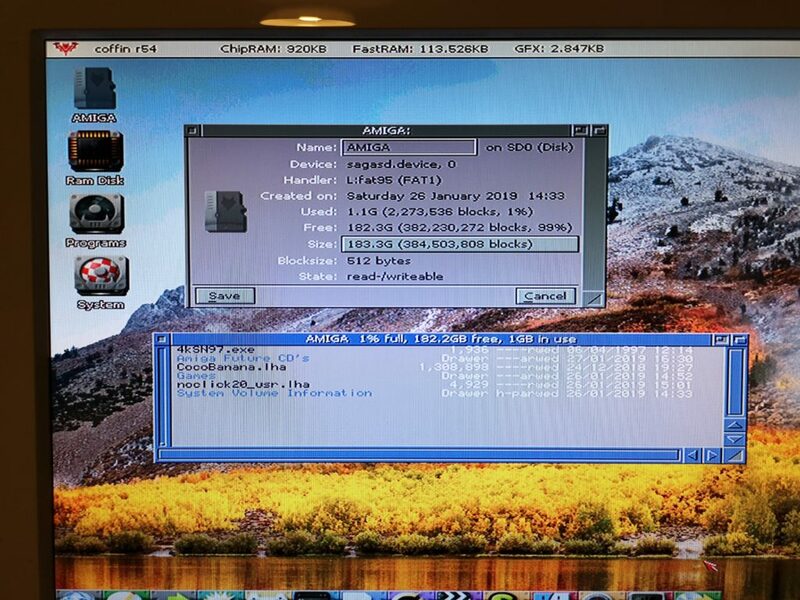 32GB MicroSD card working on the Amiga. 29.1GB of space. I find my Amiga/PC formatted SD card incredibly useful, not only for transferring files between systems but also for storing CD’s on. I don’t have a CD drive on my Amiga but I do on my PC. Any Amiga CD’s I get, such as the Amiga Future Coverdisks, I simply copy into a folder on the card and they’re instantly available on the Amiga. The 200GB card is particularly useful for this purpose as it can potentially hold nearly 300 CD’s plus all my other stuff. 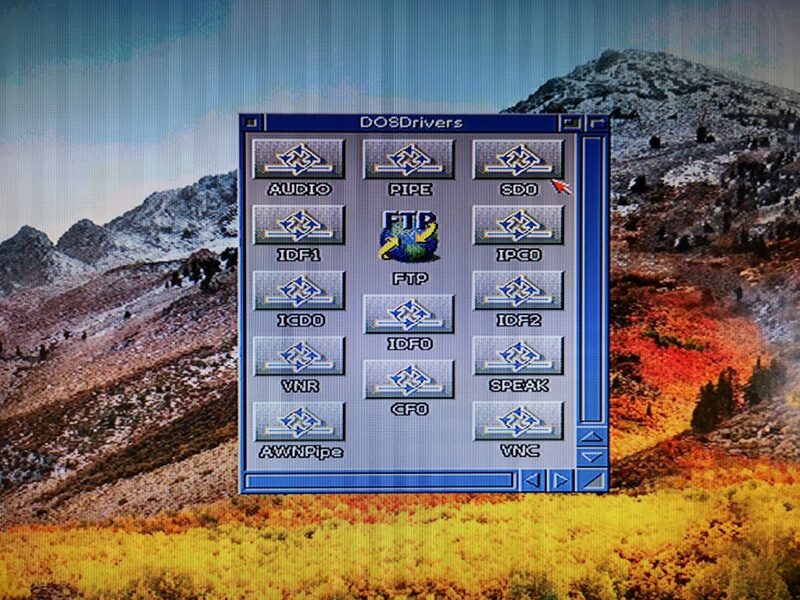 I have noticed that SD cards work a little differently on the Amiga. You can’t just insert one and expect it to appear in Workbench. The card needs to be present in the card slot before you boot your Amiga up. Likewise, if you remove it, it will still show the icon on your Workbench. 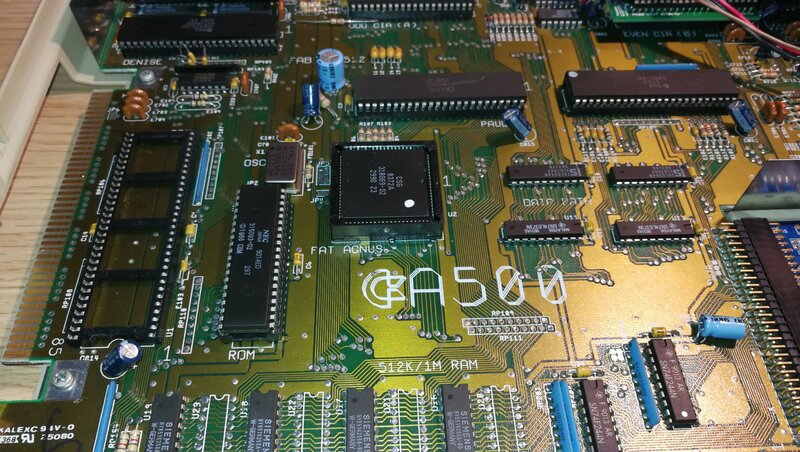 For these reasons I’d recommend always inserting the card whilst your Amiga is off and not removing the card until you’ve shut down your Amiga just to be safe. If I ever find a way around this I’ll update this post. Anyway, I hope this post proves useful for a few people, I know it took me quite a lot of stumbling around before I brought all the parts of the puzzle together! 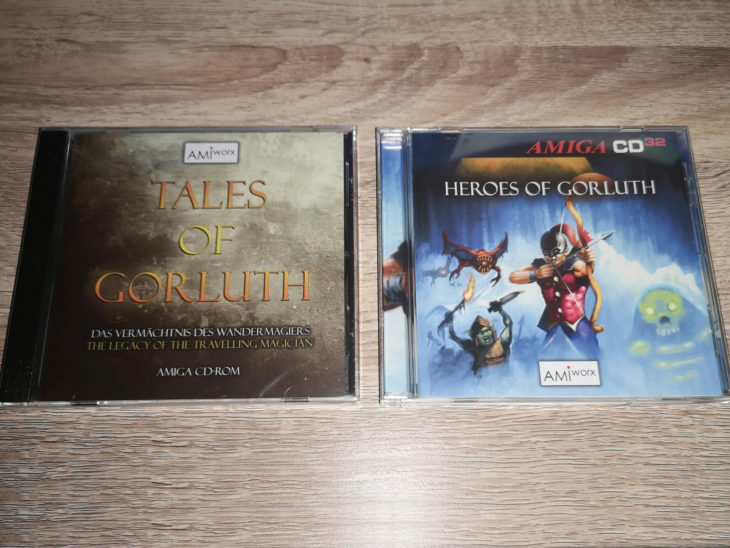 Couple of new game purchases arrived for my Amiga today. Tales of Gorluth and Heroes of Gorluth. These are both brand new games that I freely admit I’d never heard of until stumbling onto them a few weeks ago. These are traditional 16-bit RPG style games with a mix of top-down and platform play, a bit like the early Zelda games. 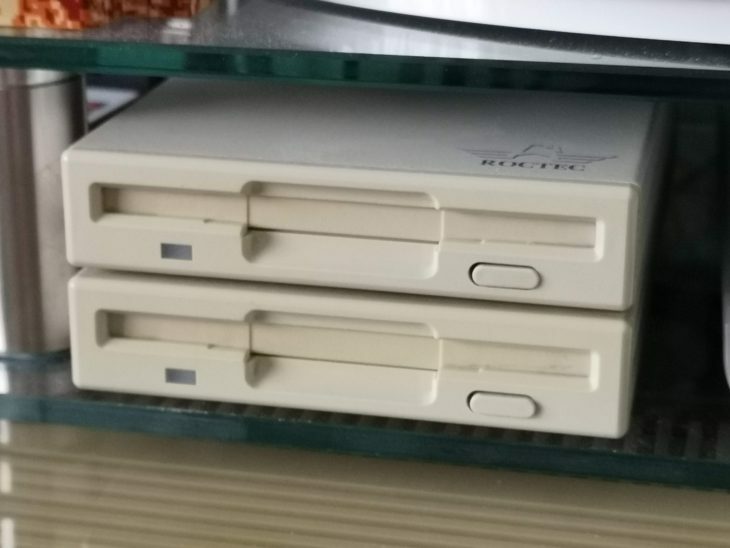 Although the games are on CD, you don’t actually need a CD drive on your Amiga to play them thankfully (you can copy the files onto a memory card). Looking forward to giving these a go soon! I got them from here. 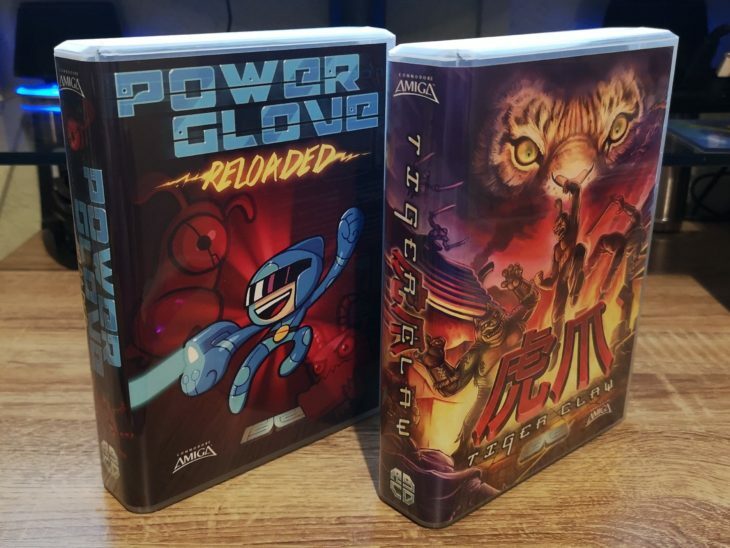 Just received Powerglove Reloaded and Tiger Claw in the post from RGCD and they both look absolutely awesome. The new style of packaging makes them look really premium and they’re going to look amazing displayed on my shelves. As you can see from the photo above, the boxes are much wider and ever-so-slightly taller than a standard DVD case. This allows more space for cool artwork on the spine and of course extra room for goodies inside! 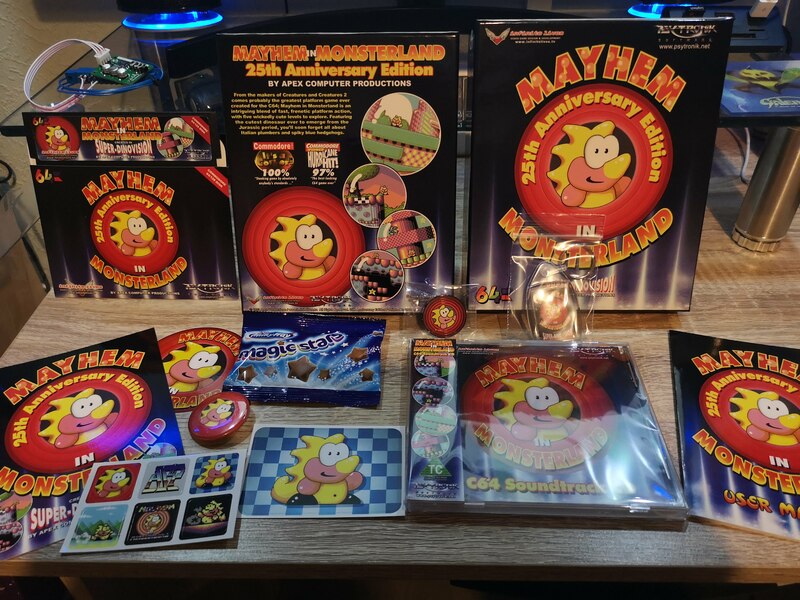 Both boxes were crammed with extras including: the game on 3.5″ floppy disk, the game on CD (with jewel case and inserts), instruction manual, postcards, stickers, pin badges and a very useful spare 3.5″ disk label to put on your own backup copy of the game! Both games also came with glorious A3 colour posters featuring the game artwork on one side and maps of the games on the other. Tiger Claw also came with a really cool rubber shuriken. Even though it’s made of rubber it’s still pretty pointy though! 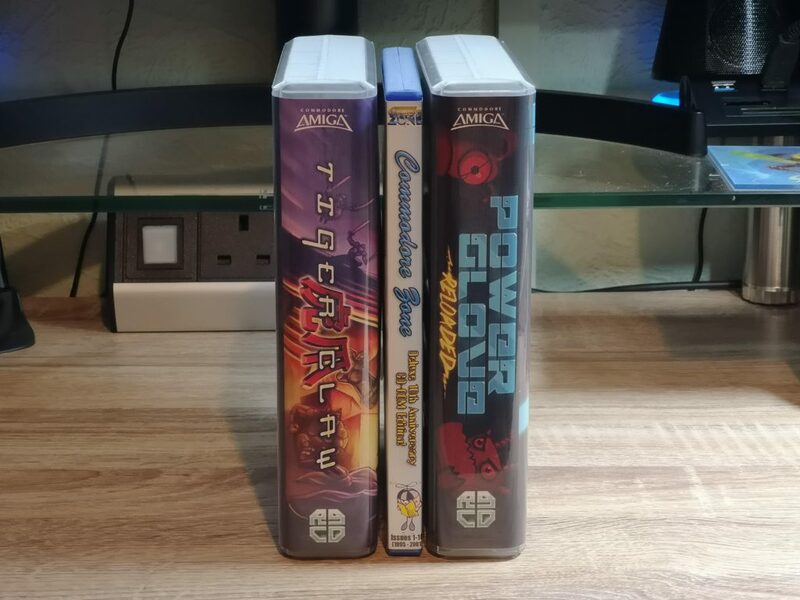 I already own Powerglove Reloaded and Tiger Claw on the Commodore 64 (digitally) but these Amiga releases just looked too good for me to pass up. At £16 (or just £15 without the floppy disk) I think they’re an absolute bargain too and I could not be happier with my purchase. 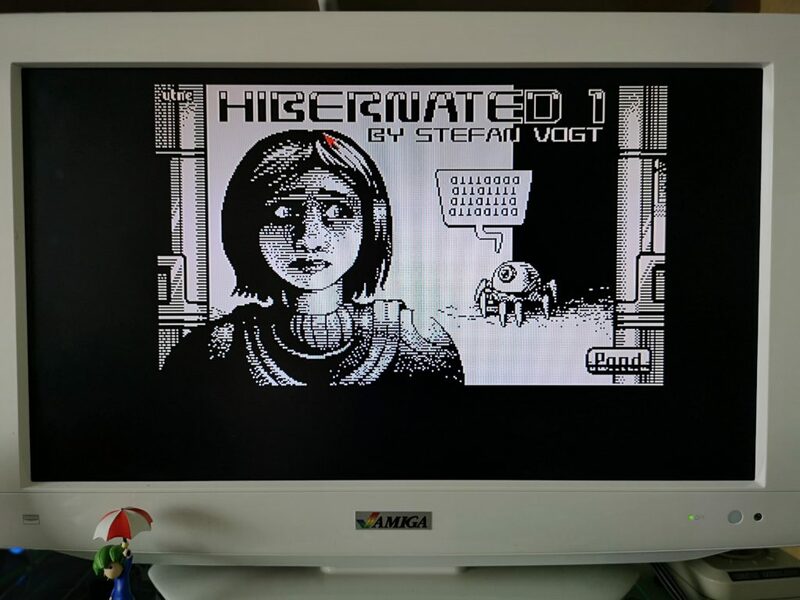 I was also relieved to find that both games loaded and played flawlessly off their respective floppy disks on my heavily modified Amiga 500 computer. Happy days!